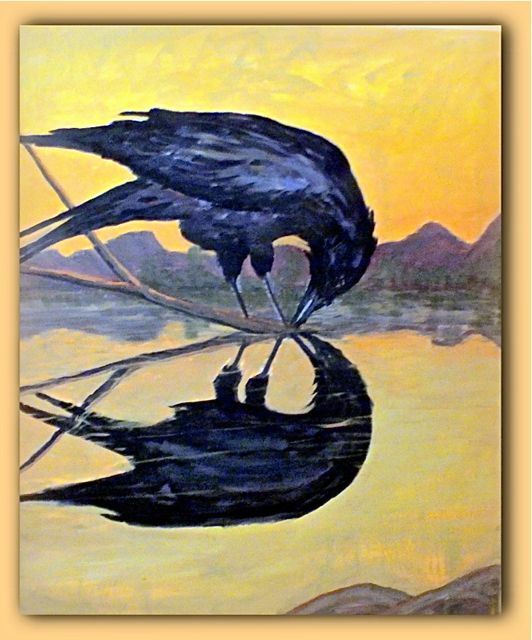 Eight artists who live in the Gibson area of Ajo are preparing for their show at the Ajo Library. The show runs February 1 to 28th. The reception is Saturday February 8 at 1:30 in the library. Everyone is welcome. 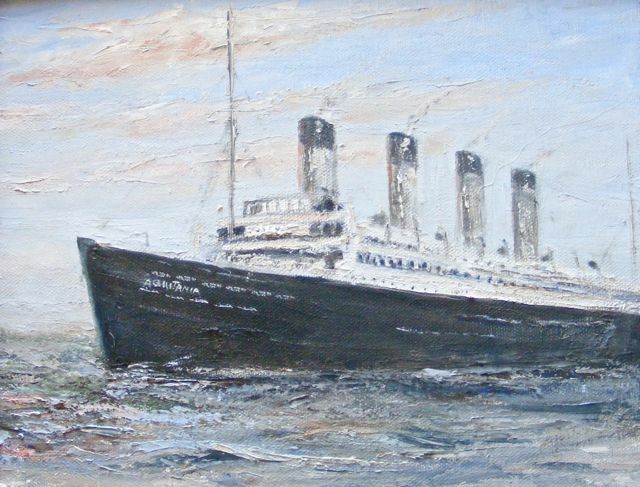 “Open Seas” by Faye Gustafson features RMS Aquitania. You can read more of this ship’s fascinating history here. Rene Cloutier. Rene’s photographs have hung in exhibitions in the US, Mexico and Canada, and he has taught photography classes and presented travelogues in all three countries. His photographs for this show are of a recent trip to New York. John Cooper. Local photographs that illustrate his enjoyment of his surroundings in Ajo with floral, still life and landscape studies. Lynn Cooper. Lynn is exhibiting local watercolor/sumi scenes portraying whimsical views of flora, fauna and life in Ajo. Works by Jack Tavenner and Claire Bistline will also appear in the show. Would you like to know each time a new post appears? Type in your email address and you'll receive automatic updates. Magic!